Welcome to the Antique Motorcycle Club of America's Smoky Mountain Chapter. We are a group of antique motorcycle enthusiasts throughout the Southeast dedicated to providing local participation in the collection, restoration, preservation, use and enjoyment of antique motorcycles at least 35 years old as well as parts, accessories and literature pertaining to the history of these motorcycles in accordance with the guidelines of the national AMCA organization. We love them, ride them, race them, and share them with all who are interested. 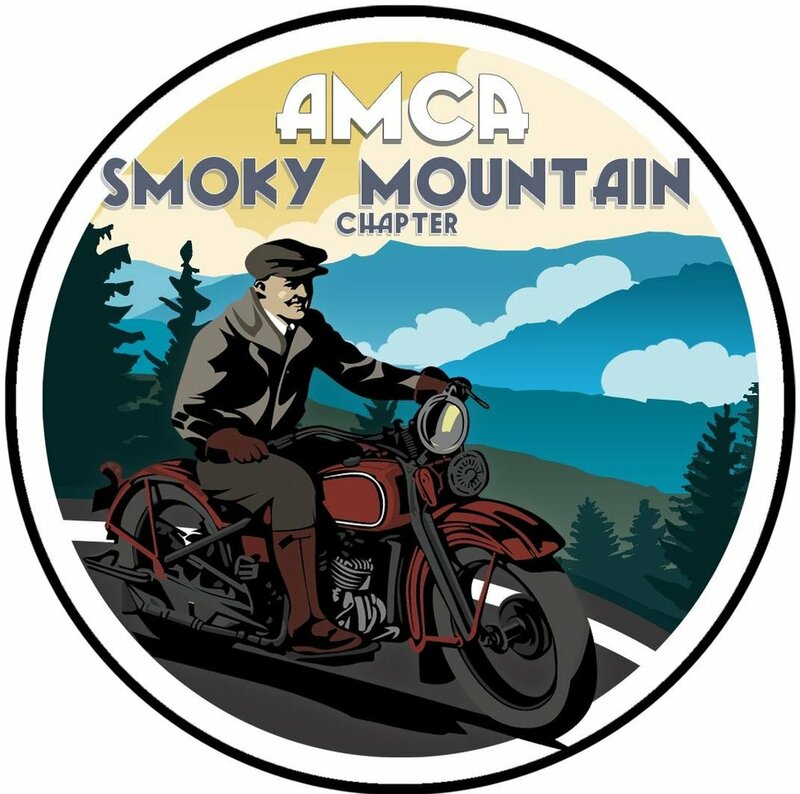 Want to join the Smoky Mountain Chapter, we would love to welcome you into the SMC family! Just fill out the Membership Form and either pay online or mail a check to the address provided in the link below. Already a member of the SMC? You can now easily pay your annual membership dues online, here, using either secured credit card payment or PayPal! Click here and follow the prompts.